Fourteen years ago, Steve was faced with a divorce he didn’t want. DivorceCare founder Steve Grissom talks honestly about the financial, legal and emotional aspects of a divorce. 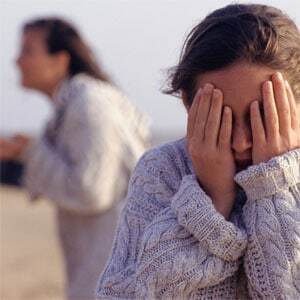 DivorceCare founder Steve Grissom talks about the effects divorce has on children. Steve Grissom talks about the emotional and physical effects divorce has on a person’s life. Steve Grissom, founder of DivorceCare, shares what he knows firsthand about the financial and legal aspects of divorce. DivorceCare founder Steve Grissom talks honestly about the financial, as well as legal, aspects of a divorce. Steve Grissom, founder of DivoreCare, talks about the break-up of his marriage.